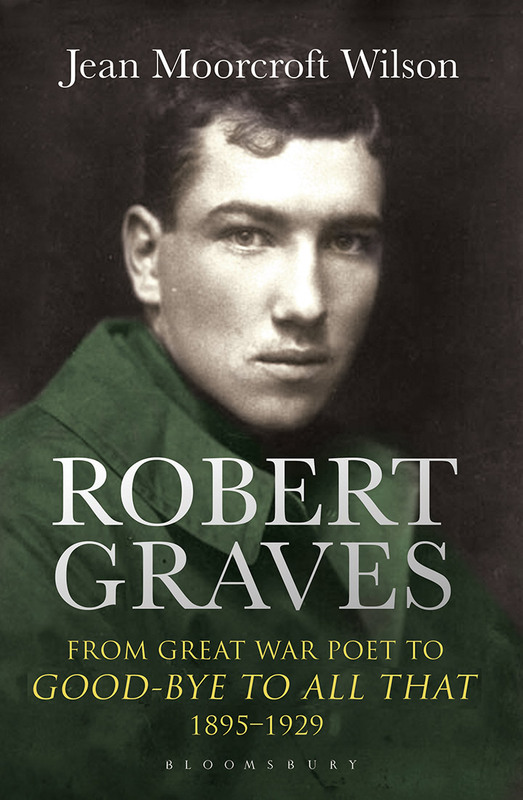 This revelatory new biography of Robert Graves re-examines his position as a major First World War poet, as well as a master prose writer. Biographer Jean Moorcroft Wilson and Robert’s son William will provide a fascinating personal insight into exploring Wimbledon’s most famous poet. This event will be followed by the prize givng for the Robert Graves Poetry Prize (approximately 15 minutes).